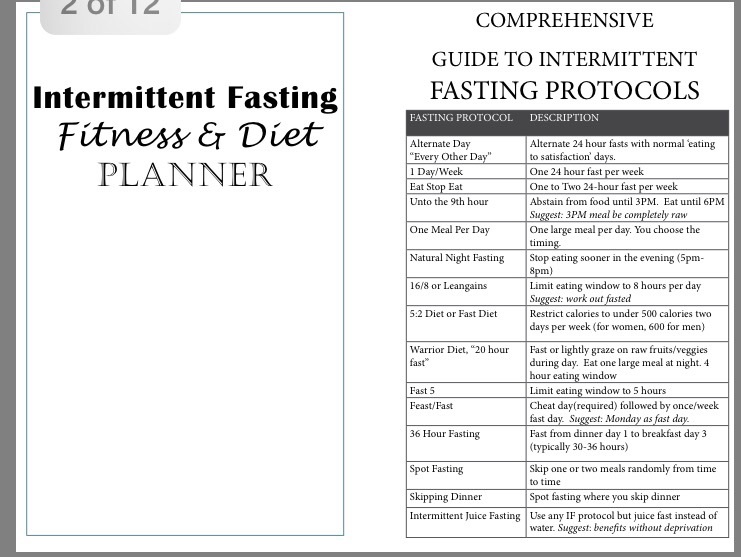 So, I’ve almost finished my free printable intermittent fasting diet and fitness planner. Just right click this link and save it. 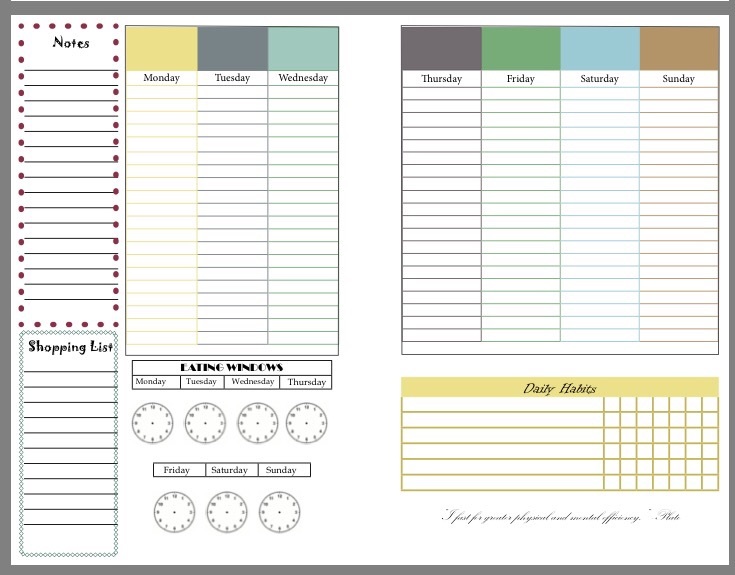 This IF Diet/Fitness planner and journal will help you track your eating window, calories, plans for the day, fasting days, shopping lists… There’s a daily habits section where you can track things like drinking water, walking the dog, meditation, and just any other tasks or habits you want to track. 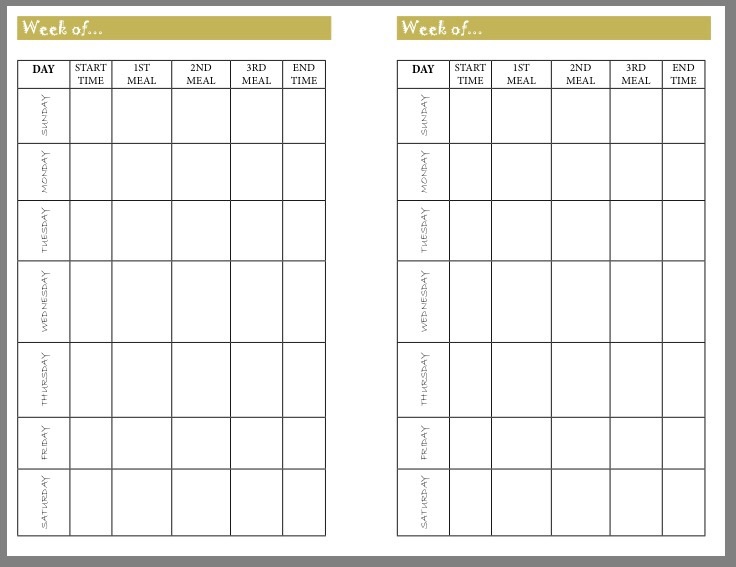 I’m going to keep adding to this Intermittent Fasting Diet and Fitness Planner so keep checking back to RunHoly.com for future post. 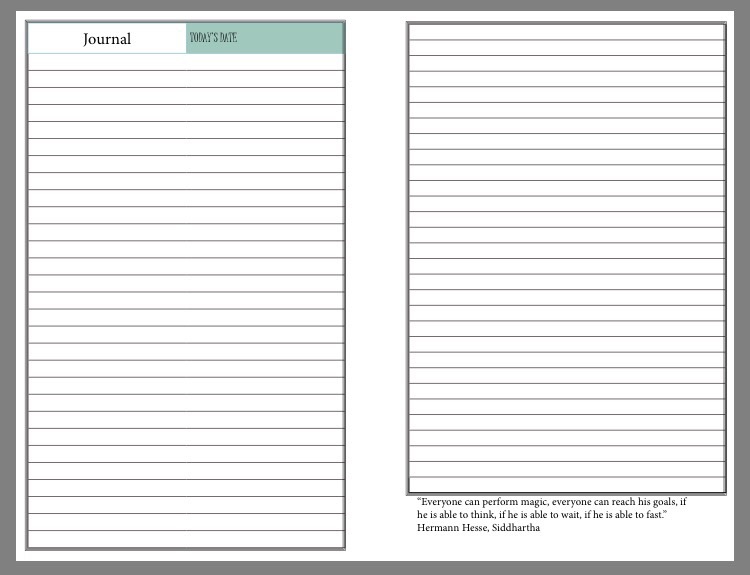 Also, I would love the feedback you could provide on what would be helpful to add to the diet & fitness planner specifically related to intermittent fasting. 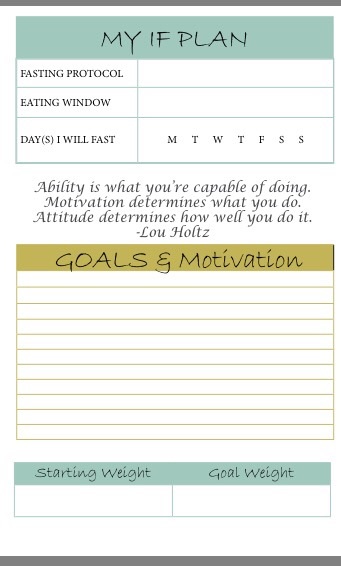 I thought about adding a 500-calorie recipes section for my 5:2 intermittent fasting people. Or maybe just a recipes section with blank pages for everyone (noticed how you kind of fall madly in love and appreciation with food when you throw fasting into the mix??) But more ideas along these lines would be great. Thanks for visiting! 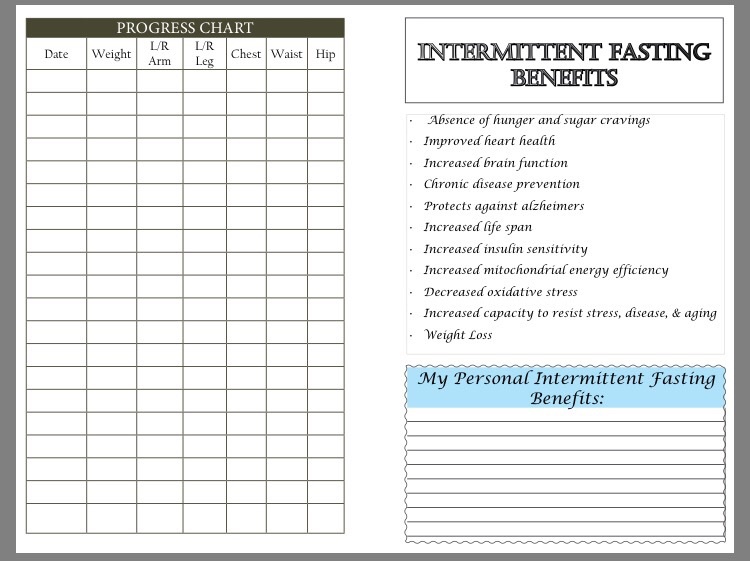 Be sure to let me know if this Intermittent Fasting Diet and Fitness planner was a help to you and all about your IF journey. I love hearing about it and connecting with other intermittent fasters. Here is a cute, inexpensive binder to put your printed pages into! Intermittent versus daily calorie restriction: which diet regimen is more effective for weight loss?